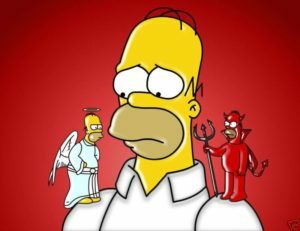 Adding an email to voice mails we leave changes how we answer this ‘Negative Response’. A great idea for cold calling voicemails and emails. How to get a great testimonial that gets YOUR emails and voicemails RETURNED. I read an article recently by Ivan Misner, a networking guru, about asking our customers for written testimonials. It’s a great idea that most of us don’t do near enough. Here’s another reason for doing that. We hear questions all the time about what should be the value proposition in voicemails and emails. Our response is that we should be sharing why others do business with us. If we can be quantitative about an increase in sales (our value proposition), an increase in their market share, or perhaps a decrease in costs, so much the better. Ergo, if that’s what the customer experienced, get them to put that in the testimonial. Author bncaponiPosted on August 25, 2016 Categories Best Practices, EffectivenessTags Email, Voice Mail, VoicemailsLeave a comment on A great idea for cold calling voicemails and emails. Nine really bad voicemail ideas to avoid. 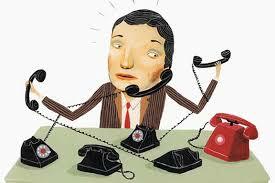 Four ideas to improve your cold calling voicemail approach. The following is taken from Paul Lovoie’s/Response Marketing, posting (with his permission) on the Fresh Sales Strategies LinkedIn Group (it’s a pretty good group, by the way). He listed some really bad voicemails left on his phone. Author bncaponiPosted on August 25, 2016 Categories Best Practices, EffectivenessTags Dialogue Bond, Email, Voice Mail, Voicemail, Warm CallLeave a comment on Nine really bad voicemail ideas to avoid. 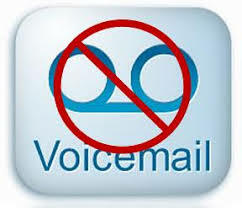 Two reasons why your voicemails (and emails) are NOT being returned. 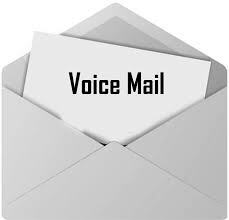 An example that works to get more returned voicemails. One of the ways to get people to return voicemails is to arouse their curiosity. No great revelation there, right? But here’s the way to do it. Author bncaponiPosted on August 25, 2016 Categories Best Practices, EffectivenessTags Email, Voice Mail, VoicemailsLeave a comment on Two reasons why your voicemails (and emails) are NOT being returned.